Steve Bryson is an American singer, songwriter and musician. His musical style is often considered a blend of southern rock, blues, gospel and traditional country. He is a Nashville recorded country music artist. 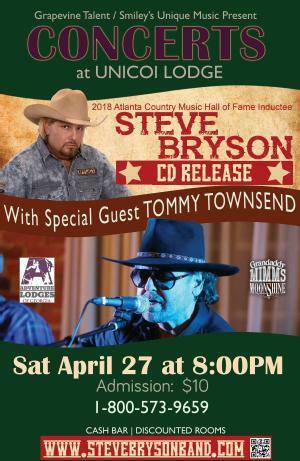 Steve is an inductee into the Atlanta Country Music Hall of Fame. 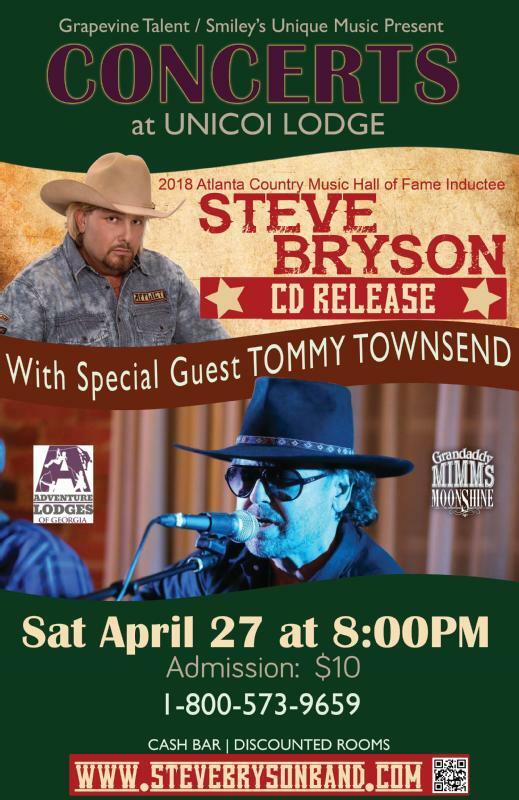 From the beginning music has given me the opportunity to meet and work with many country music legends like The Bellamy Brothers, George Jones, Larry Gatlin, and Ronnie Milsap, just to name a few.